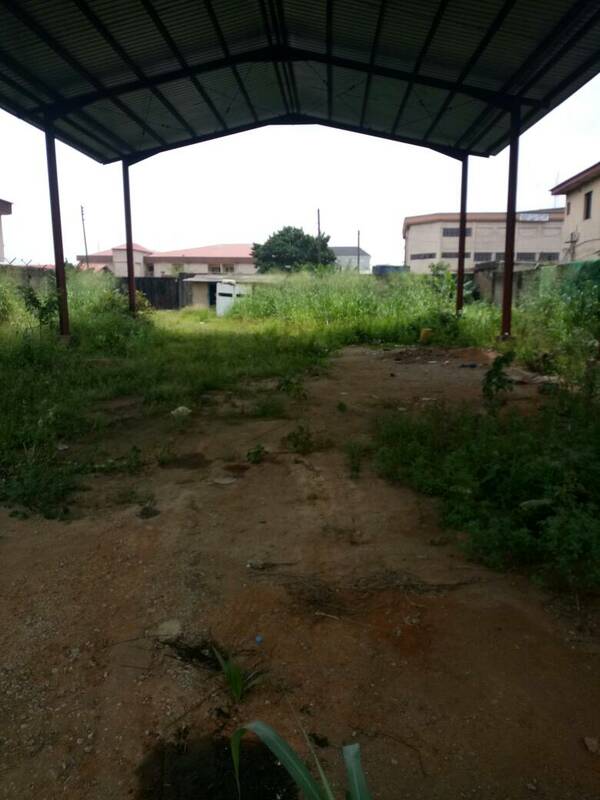 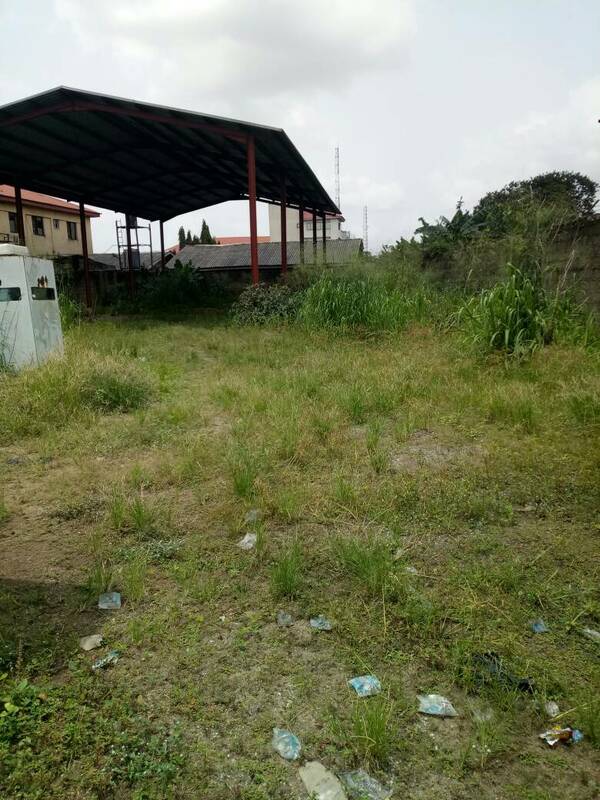 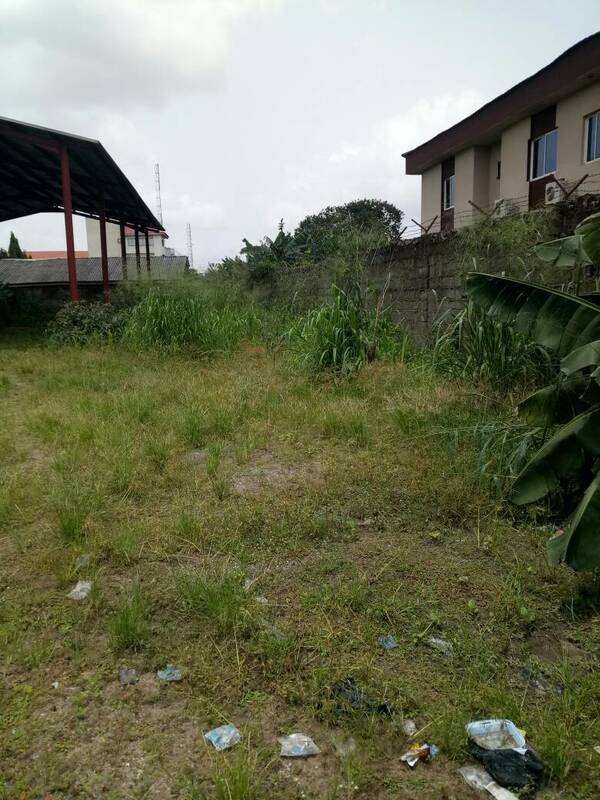 If you are looking for a good land in the heart of Lagos, then you'll love this 1150sqm land located in the center of Lagos, Alausa. 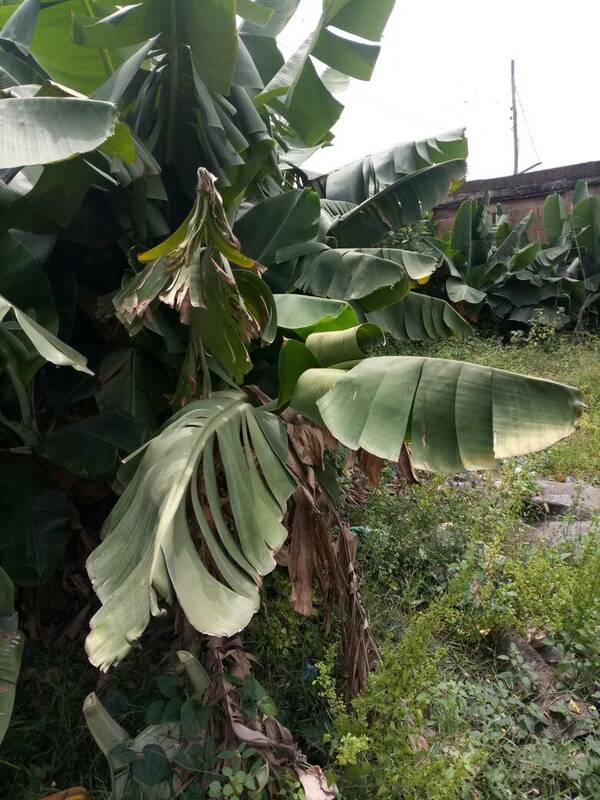 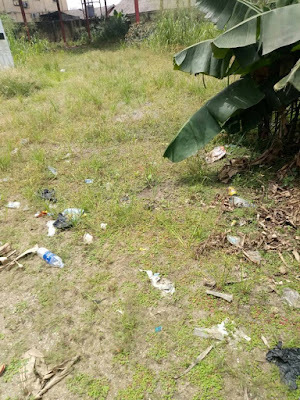 The land is fenced, bare-land at Joseph Close, Off Alhaja Asabi Cole Road, Off Lateef Jakande Road, Agidingbi, Ikeja Central Business District, Lagos. 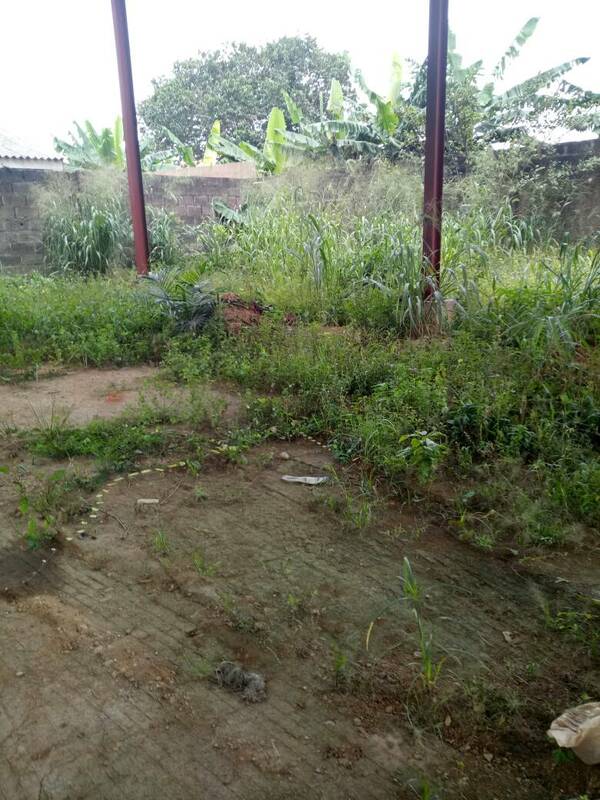 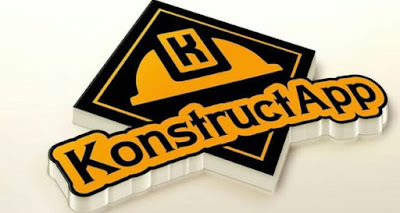 Title is Registered Deed of Assignment. 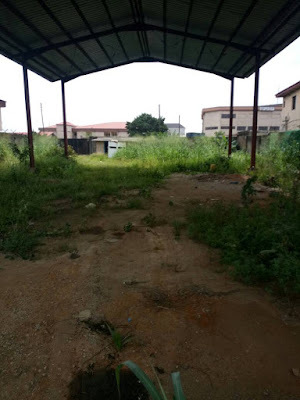 The land is good for both commercial and residence purposes.